For more information see, the US Copyright Office website at www.copyright.gov, earlier blog posts on the topic of “copyright” at www.iplegalfreebies.wordpress.com/category/c-o-p-y-r-i-g-h-t/ ; @iplegalfreebies and www.kasterlegal.com. The hoopla surfacing over the unauthorized use of a copyrighted tattoo that is prominently featured in the Hangover II movie sets the stage for examining the elements of a strong copyright claim. Elements of a strong copyright infringement claim are: 1) is the work original and vested with copyright protection; 2) was the work copied; and 3) was the work copied without authorization. Is the tattoo an original work vested with copyright protection? Copyright protection is automatically vested in an original work that has been fixed in a tangible form. A tattoo is ‘fixed’ and if the design is original, then there isn’t any reason why it wouldn’t be covered by copyright protection. In this instance, the tattoo artist claims that he created the design. Hopefully he did. However, one way that the movie studio may try to overcome this claim of originality is by researching ancient or historical tattoo patterns. If for example, this tattoo was common among Maori-warriors, Samurai or some other ancient sect, tribe or culture… then the artist’s claim of originality could be trumped depending on how unique and original his version is. Was the tattoo copied? You bet. Rather blatantly… and from what I’ve read the exact copying of Mike Tyson’s tattoo is an element of the movie plot. I just took a look at online photos of the movie character and Mike Tyson for comparison… and the tattoos are virtually identical. (looks better on Tyson, though). Was the tattoo copied without authorization? The artist claims that he didn’t authorize the use. As unexpected as it might seem, this has the makings of a strong copyright infringement claim. I’m rooting for the tattoo artist… and I hope he negotiates a solid settlement. The case is: Whitmill v. Warner Bros. Entertainment Inc. –> see Warner Bros. response at http://www.nytimes.com/interactive/2011/05/21/business/media/20110521tattoo-case-warner-brothers.html AND see also http://dockets.justia.com; @iplegalfreebies and www.kasterlegal.com. TELEPHONE DIRECTORY, WHITE PAGES: not original; therefore, no copyright protection. PHOTOGRAPH OF AN ARMFUL OF PUPPIES: is original; therefore, making a sculpture that is a deliberate copy of the photograph is a copyright violation. A PAINTING: is original; however, making an engraving of the painting is not a copyright violation because of the engravers artistic use of light, shade, lines and dots. MARDI GRAS INDIAN COSTUMES: possibly original works of sculpture. At present the Mardi Gras Indians are seeking copyright projection for their elaborate costumes as works of sculpture. What does this mean? For the Mardi Gras Indians it will mean that photo releases, licenses and fees will need to be paid to the Indian sculptors before others copy, reproduce and sell their images as photographs, fine art, in calendars or on t-shirts. 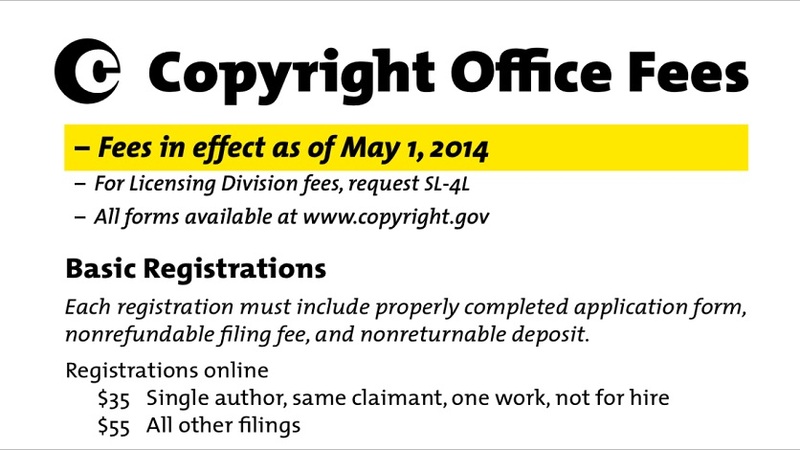 for info on copyright registration –> http://t.co/ynaHCbX; @iplegalfreebies and www.kasterlegal.com.